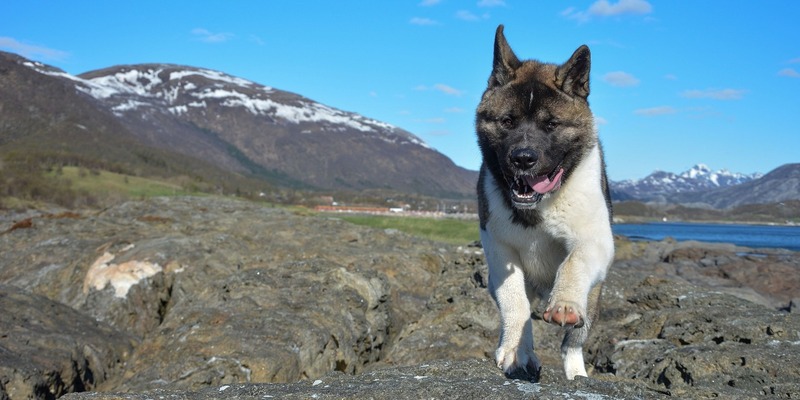 The Akita has a double coat of long, stiff, short hair. This coat need significant grooming. They shed heavily twice a year and when they are brushed it needs to be with a firm bristle brush. 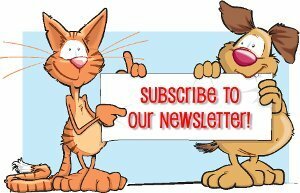 We recommend the FURminator. Bathe only when absolutely necessary. When they are bathed the waterproof in their coat is removed. 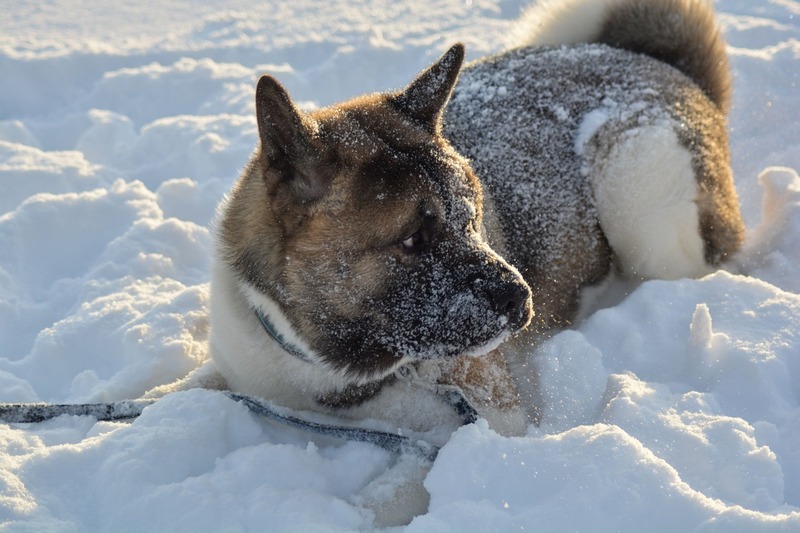 The Akita is very intelligent, courageous, fearless, and sometimes spontaneous. In Japan this breed is considered first class guard dog. They get bored very easily and likes to vocalize himself, but is not an excessive barker. The Akita can handle living in an apartment, but would do better with a large yard. They need moderate but regular exercise. It would be best to take them on long daily walks.